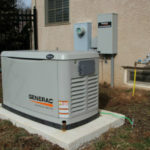 Generator system installations, repairs, and maintenance. 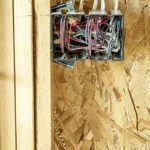 Installation in new builds or with renovations or additions. We are a full service electrical contracting company servicing the entire GTA area. 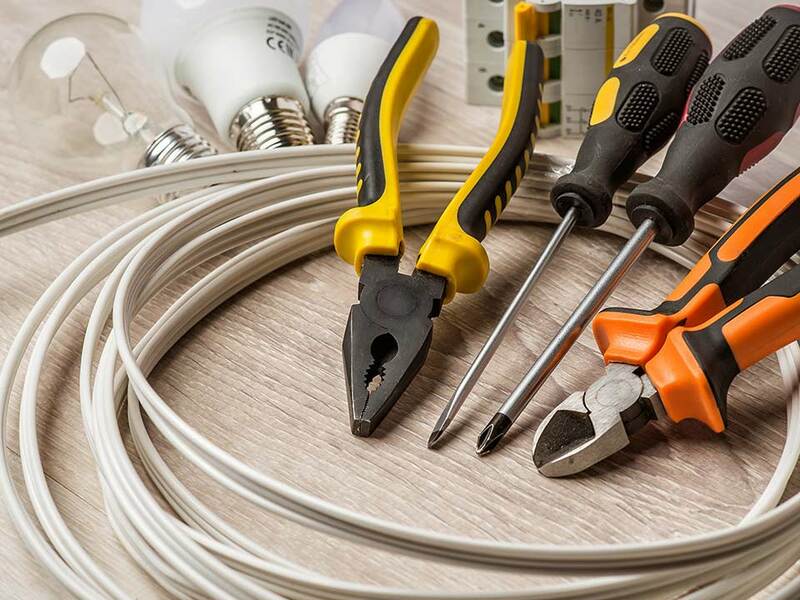 We have been in business since 2001 with over 25 years experience in the electrical field. 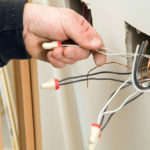 We offer residential and commercial work, professionally done at reasonable prices and above all a safe installation. Your home is the most important investment you can ever make and it contains the most valuable things in the world, YOUR FAMILY. Don’t take a chance that may end up hurting any of this by getting work done by unqualified persons. Please contact us to get more information about getting a free quote or to arrange a service call.